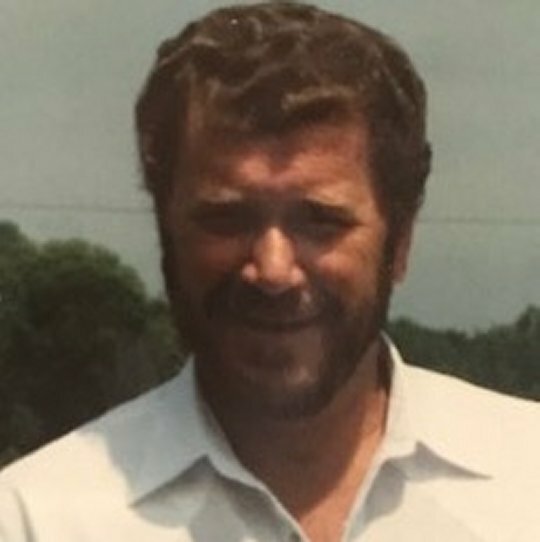 James “Jim” Blanton, age 71, of Nancy, Kentucky passed from this life on Tuesday, May 1, 2018 at the Hospice of Lake Cumberland, Jean Waddle Care Center in Somerset. He was born on August 17, 1946 in Taylorsville, Indiana, the son of the late John Blanton and Elsie Chadwell Blanton. Jim was a Retired Construction worker and was a dedicated employee of the Corp of Engineers for over 20 years. He proudly served his country during the Vietnam Era in the U. S. Army. He was united in marriage on December 3, 1988 in Gatlinburg, Tennessee to Nelva Muse Blanton, and they have enjoyed over 29 years of life together. As a Construction worker, James had a passion for heavy equipment and long hauling truck driving. He was of the Baptist Faith and a member of Bethlehem Baptist Church in Nancy. James was a kind and generous man that was always willing to help others. He will be sadly missed by those who knew and loved him. Besides his parents he is preceded in death by brothers; John Blanton and Farrell Blanton, two sisters; Gloria Jean Rogers and Loretta Smith, a grandson; Scott Hall and a brother-in-law; Cecil Rogers. He leaves behind to cherish his memory, his loving wife; Nelva Muse Blanton of Nancy, sons; Jimmy Blanton, Johnny Blanton and Jericho Blanton, daughters; Tracy (Douglas) Boyd, Step-daughter; Jeania Hall of Somerset, a brother; Eugene (Thelma) Blanton of Stanford, sisters; Flora Rene (Levi) Messer and Sharon (Darrel) Clausen all of Kings Mountain, grandchildren; Allison Boyd, Michael Garner, Danielle Flynn and Mark (Lana) Ard and five great-grandchildren, a brother-in-law; Lester Smith of Stanford and a host of nieces, nephews, numerous cousins and other relatives and friends.  Visitation will be from 10:00 a.m. until 1:00 p.m. on Friday, May 4, 2018 in the Chapel of Southern Oaks Funeral Home. The Funeral Service will be at 1:00 p.m. in the Funeral Home Chapel with Bro. Paul Floyd and Rick Barker officiating. Interment will be in the Mill Springs National Cemetery in Nancy, Kentucky with Full Military Honors presented by the American Legion Post #38. The Pallbearers will be Tony Blanton, Johnny Blanton, Douglas Blanton, David Blanton, Garnett Burkett, Jeff Molen, Tyler Prewitt, Douglas Boyd, Kenny Rogers and Kelvin Rogers.